Walls that look good enough to eat? 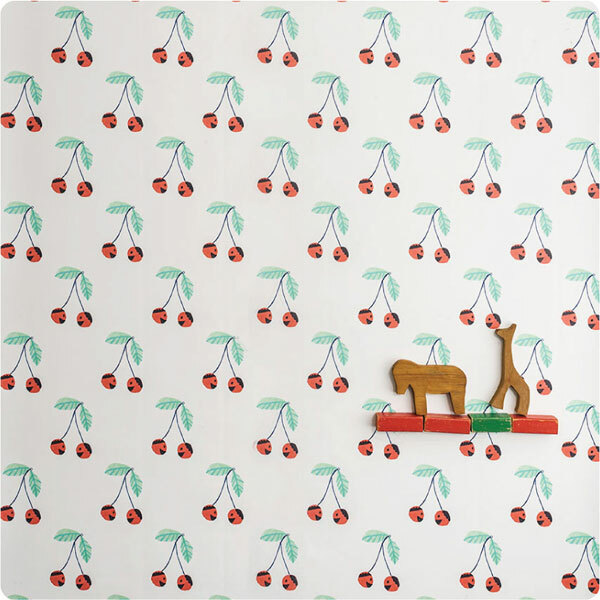 You bet, thanks to the delicious Jane Reiseger wallpaper range! Australian illustrator Jane Reiseger has once again wowed us with her talent by further expanding her wallpaper and mural works of art. 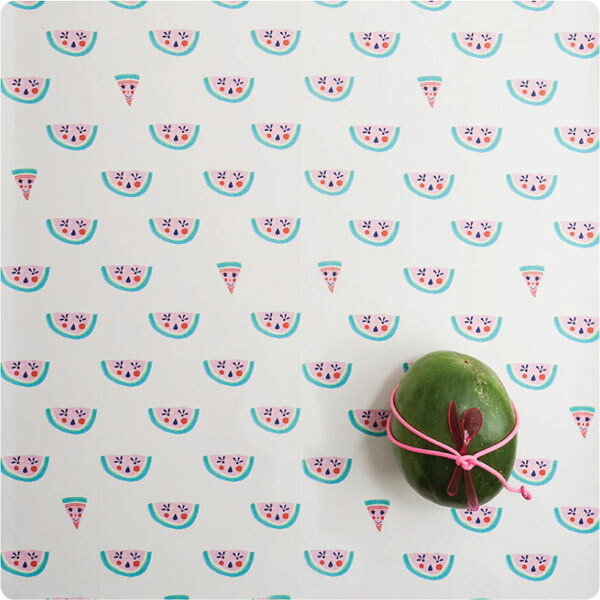 Ten wallpaper designs have been released as the Super Fresh Sunny Walls collection – each one fun, bright and full of cheer in Jane’s distinctive hand drawn style, perfect for children’s spaces. This collection really makes for a fantastic fruit salad mix with wallpaper names including Miss & Missy Watermelon, Mr Pear, Ringo The Apple and Tutti Fruiti, just to name a few – your options truly are laid on a (fruit) platter! 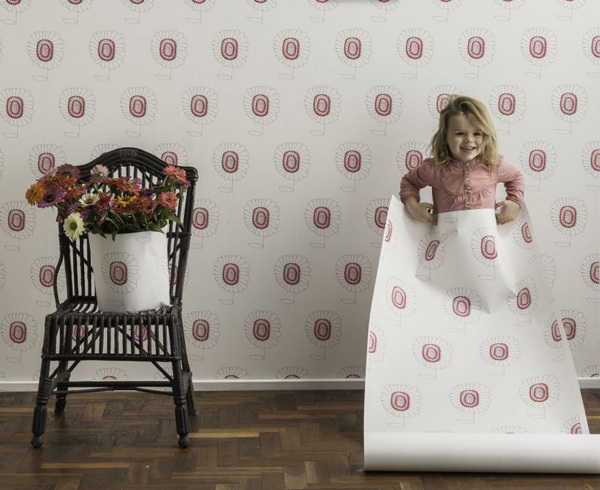 Wallpapers are completely removable and made using a self adhesive material. That’s right, there’s no messy glue and no need to pay a professional to hang it for you, news to make any DIY person to break out a happy dance! 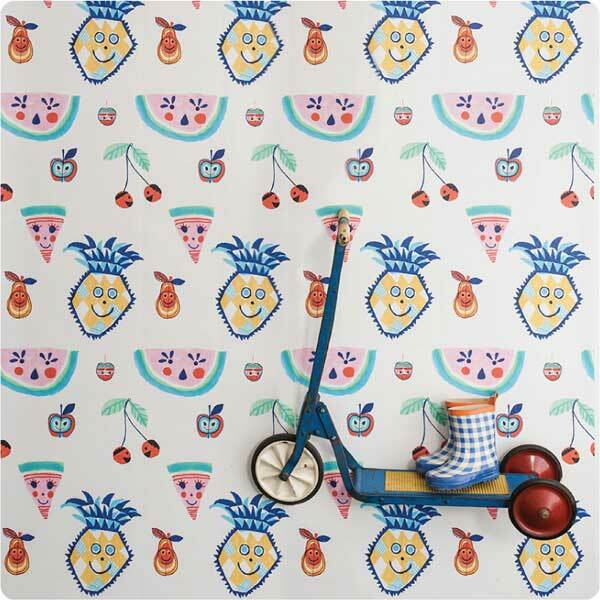 Super Fresh Sunny Walls wallpaper costs $149.95 per drop (measuring 130cm x 250cm) from The Wall Sticker Company.